What perks are there as a UPF-member? As a member you attend all UPF lectures for free! You also receive our magazine The Perspective Magazine each quarter, delivered right to your doorstep. You can become a member during our office hours on Mondays between 14-16. Our office is located in AF-borgen on the fifth floor. Alternatively, you can sign up at any of our lectures or on our webpage. Stop by the office and we will make you a new one! 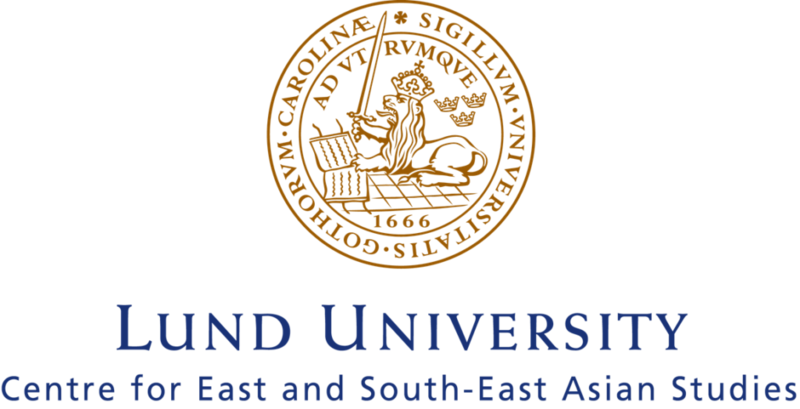 UFS stands for Utrikespolitiska Förbundet Sverige and its English name is SAIA, Swedish Association of International Affairs. 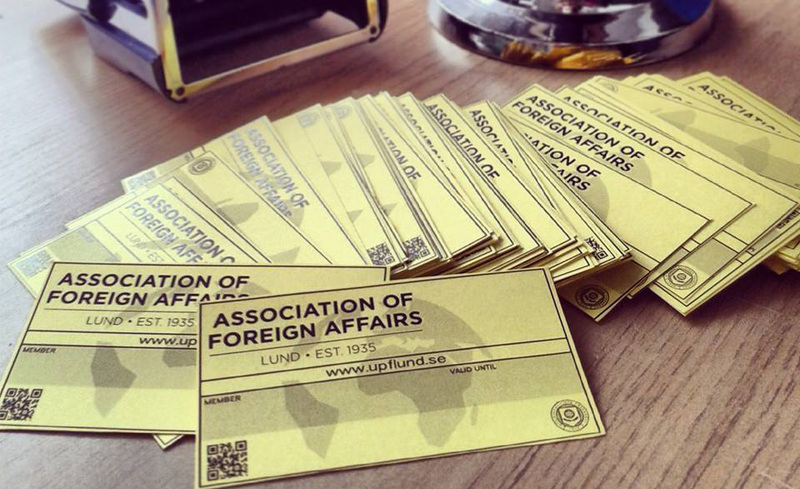 It is the umbrella organization for 13 associations of foreign affairs all around Sweden, one of whom is UPF. The associations cooperate through the board of UFS where each association is present through a board member. UFS hosts several events such as lectures and debates in Almedalen, forum weekends where members from all associations get the opportunity to meet each other and a convention to spread knowledge about international politics. Want to know more? Check out the website www.ufsverige.org. By cooperating with the other associations of foreign affairs UPF constantly develops, so that you get to experience an even better association. UPF gets money from the state through UFS which means more possibilities to do cool stuff related to international affairs. 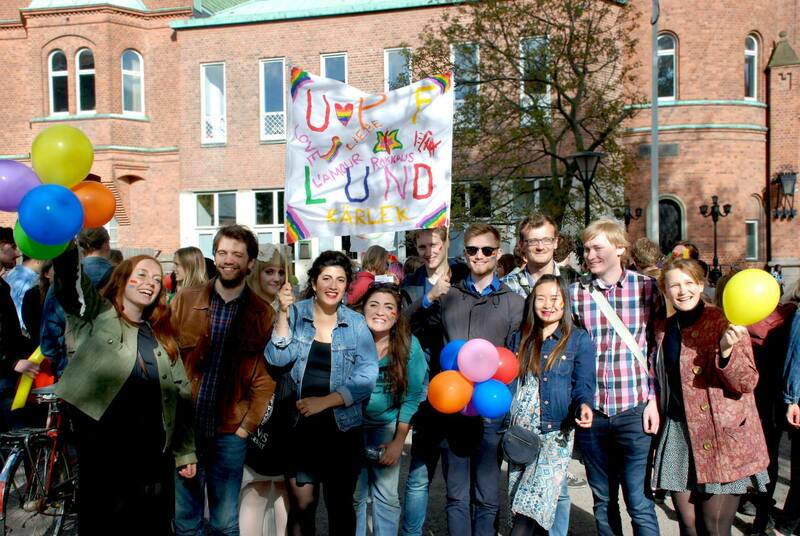 Furthermore, UFS is representing you and UPF in LSU–the association that connects all youth organizations in Sweden–making sure your voice is heard. At the same time UFS has cooperations with the American Embassy, Utrikespolitiska Institutet and Folk och Försvar, meaning you are represented in all of these places. What activities can I participate in as a UPF-member? You get lots of cool opportunities though UFS. 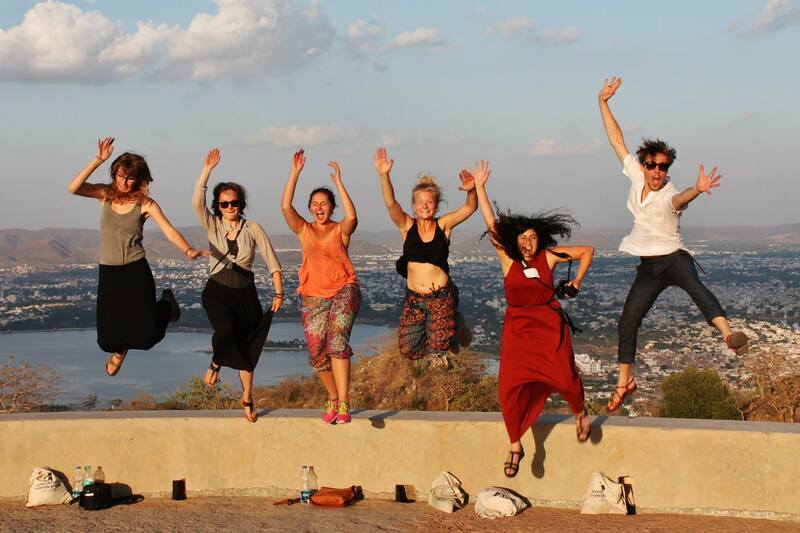 For example you can participate in the different committees of UFS, get to travel to Almedalen/Utrikespolitiskt/UFS Forum, participate in different competitions, get in contact with the embassies in Sweden, and have a possibility to apply for different LSU-missions (for example being the Swedish youth representative to the general assembly!). Lots of awesome things, right? Every member who contributes to the associations work is an active member! Show up at a committee meeting or email the respective head to learn how YOU can help. What can I do in UPF? UPFs activities are divided in eight committees whose work range from writing articles and making posters to inviting lecturers and organizing sittnings. You can find more thorough descriptions of the committees and contact information on the committee page. I am busy, I don't know how much I can contribute. Should I still become active? Yes! In every committee there are a multitude of ways to help out, there is always something you can do. Read more about the committees here, stop by a meeting or send your questions to the respective head.